Mobility and all pillars of transport – air, inland and maritime – are at the centre of our social and economic fabric. They underpin social connections and facilitate access to goods and services, including trade, jobs, health care and education. 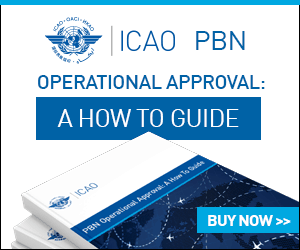 Ensuring there are enough qualified and competent aviation professionals are available to operate, manage and maintain the future international air transport system, is critical. ICAO offers logistical support to a cross-section of secondary, college, and university-level students who organize and conduct Model United Nations events. Though we know this support is often geared towards raising awareness on United Nations and ICAO multilateral goals and governance, when we consider the future of aviation we know there are younger, future aviators who will one day become leaders in this industry. We have launched this innovation competition in the hopes that we might meet some of them this year, as we celebrate ICAO’s 75th anniversary. Everything begins with an idea, and some of the best ideas come from the youngest imaginations. 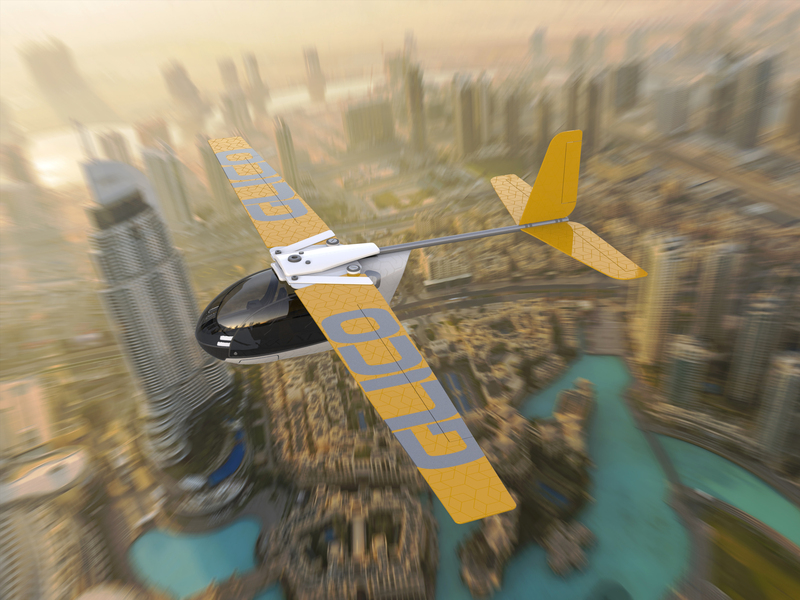 In 2019, ICAO is asking world youth to submit their amazing ideas for new aircraft types, and how they can improve or expand upon the way that powered flight serves humanity today. These new ideas can be for piloted or unmanned aircraft, of any size or shape, and there’s no limit to what you can propose they can be used for in our skies, or even in outer space! Draw your idea using whatever style and materials you like. Write a short description (100 words or less) of what your drawing shows, how it operates, and the new benefits it will realize for your community, a big nearby city, or just people in general. Scan your drawing or take a picture of it with your phone. Files should be minimum 1000px wide. Upload your image and text, and provide your name, age and nationality using the “Upload my idea!” link here. A winning idea will be selected in the fall, with the contributor receiving US$1,000 in prize money. New uploads will only be accepted until 30 June 2019, click here for the link to enter in this category. The ICAO Innovation ‘Concepts Competition’ is seeking for proposal from 13-17 year-olds for new aircraft types, or new types of operations, including descriptions of how these can improve or expand upon the way that powered flight serves humanity today. These new concepts can be for piloted or unmanned aircraft, of any size or shape, and there’s no limit to what you can propose they can be used for in our skies and/or in outer space. Develop your concept and create a visual representation of it using either a hand-drawn sketch which you later scan or take a digital photo of, or preferably by producing a 2-D or 3-D digital representation of it. Write a short description (100 words or less) of what your concept is and how it will benefit humanity in some way. Upload your image and text, with the image being minimum 1000px wide, and provide your name, age and nationality using the “Upload my Concept!” link below. A winning idea will be selected later this Fall, with the contributor receiving US$2,000 in prize money. The ICAO 2019 Prototypes Competition is for anyone 18-and-over. It’s seeking maturely thought-out-3-D renderings (still images and/or video) of either new aircraft types or new types of operations. In addition to visual proposals submitted, we’re also expecting a business case summary of 500 words or less which describes why your solution should attract investment, and how it be cost-effectively produced and implemented to improve people’s lives. The prototypes submitted can be piloted or unmanned aircraft, of any size or shape, and there’s no limit to what you can propose they can be used for in our skies and/or outer space. Develop your prototype and create a 3-D visual representation of it with either just still images, or else a combination of still and video renderings. Summarize the proposal and its business case in 500 words or less. Upload your renderings and text, along with your name, age and nationality, using the “Upload my Prototype!” link below. Any images sent must be minimum 1000px wide, and any video being rendered must be in 1920x1080p HD format. New prototype uploads will only be accepted until 30 June, 2019, click here for the link to enter in this category. A prize of US$5,000 will be provided to the winning entry, as selected by ICAO. All of the guidelines and terms and conditions for this contest are outlined for each of the categories on the contest website here.